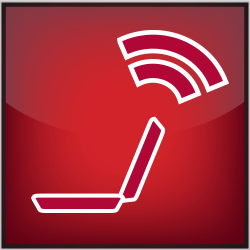 CWU has invested in providing the highest level of technological support for all of its students, faculty and staff. From expansive wireless access, to individual customer support, to ongoing software and equipment upgrades, Technology Services (TS) seeks to meet—and anticipate—the growing needs of our computerized society. Below is a brief overview of our services. 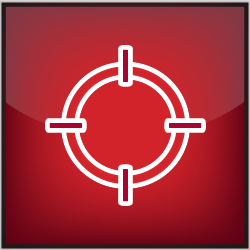 Whether you are a brand new Wildcat, or starting your first day at work at CWU, the first thing you’ll need to engage with CWU’s networks is your username and password. 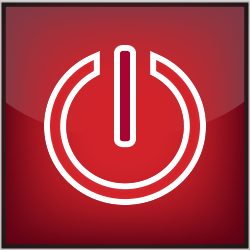 This will allow you to access your Outlook e-mail, set up your wireless accounts, and login to MyCWU. CSS is the place to call when you need help with your CWU hardware, especially desktop computer equipment. Some of the services provided include warranty and out of warranty support, systems delivery, new equipment checkout, software installation and installation assistance, and distribution of CWU site-licensed software. Our technicians assist customers with data transfer from old to new computers when new equipment is installed. 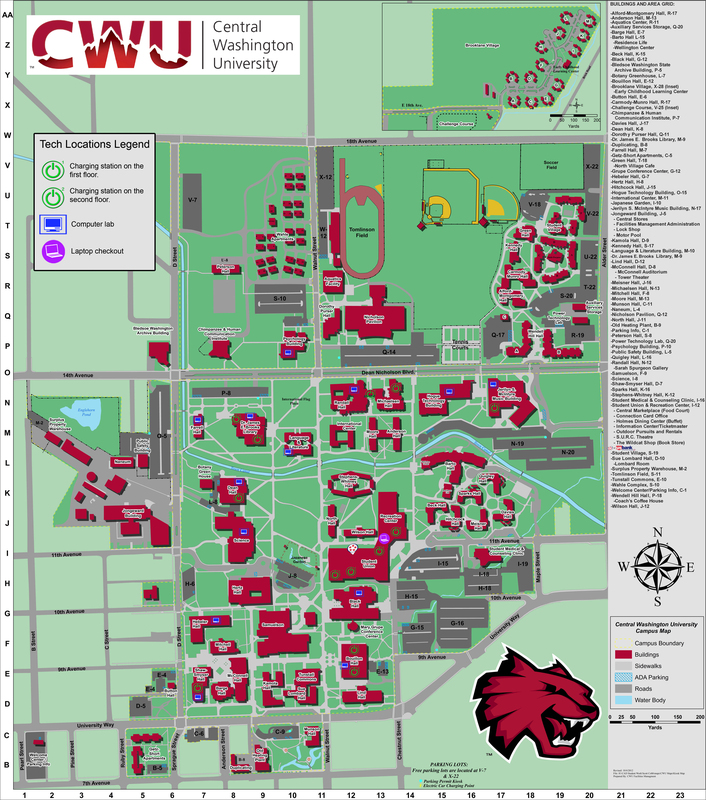 Central Washington University depends on a foundation of advanced integrated software systems. 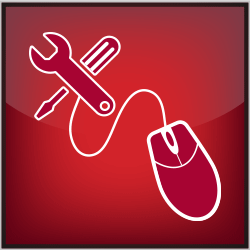 From academic services to payroll to parking, and more, CWU’s information technology systems form a vast cyberinfrastructure that monitors and controls vital university functions. 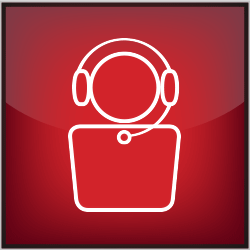 Initiating a service call is done by logging in to the Service Catalog or by speaking with one of our Service Desk staff at ext. 2001. The Service Desk staff are available Monday-Friday, 7:00 a.m.-5:00 p.m. Extended Hours: Brooks Library ARC Mon-Thurs 5-8 p.m. Please e-mail cwuservicedesk@cwu.edu after hours. The Service Desk is located in Bouillon 101. ResNet provides internet services and related technical support to all residence halls and campus apartments. The current network is comprised of miles of cable and fiber, more than 100 switches, 4 routers and 11 servers. 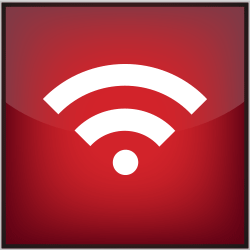 Dedicated wireless internet is available in all Residence Halls, along with wired Ethernet access. Wahle, Brooklane Village and Getz Short Apartments have DSL service. From charging stations to computer labs, CWU provides ready access to laptops and other hardware and accessories for students, faculty, and staff.